Green Apple Roofing does it all when it comes to home exteriors. 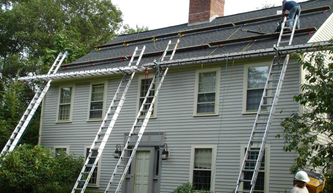 We offer roof installation and repair services as well as gutter cleaning and gutter repair. 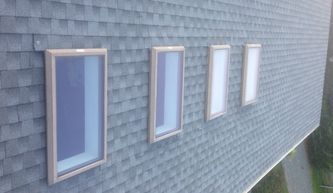 We are the experts when it comes to vinyl, stucco and different types of siding. Our services are Eco-Friendly and prices right. Call 866-363-6567 now and get a fast & free in-home estimate. 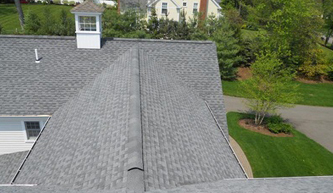 We service all roof types from slate, shingle, tile, metal, flat, rubber & more. We are licensed and bonded and invite you to view our official license (# 13vh0535820) on the official contractors licensing website for NJ. 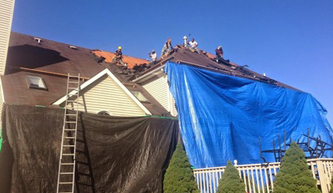 After super-storm Sandy hit our area the Borough Of Tinton Falls did everything they can to help homeowners rebuild. 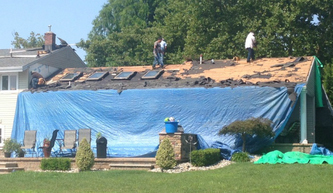 The problem was that the roofing damage in our area was extreme and paying for the rebuilding would be tough. Local leaders came up with solutions through a networks of contractors, homeowners, government aid agencies and insurance companies. For their great work and integrity we would like to personally thank the Borough Of Tinton Falls NJ. 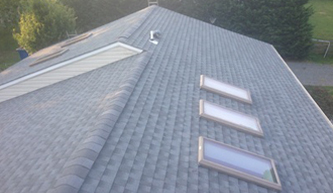 are 7 reasons why you should get a flat roof for your building. for cleaning on top of their routine inspections. absorb less energy since they only face the sun at a good angle for certain hours of the day. Flat solar panels that lay horizontally can make the most of the available sunlight everyday. 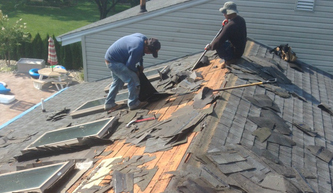 replacement materials in the long term and avoid more service calls for roof repair. around for 5 decades or longer. sound long term investment in more ways than one. on exterior walls or place them on the ground. should not be ignored and makes a perfect choice. 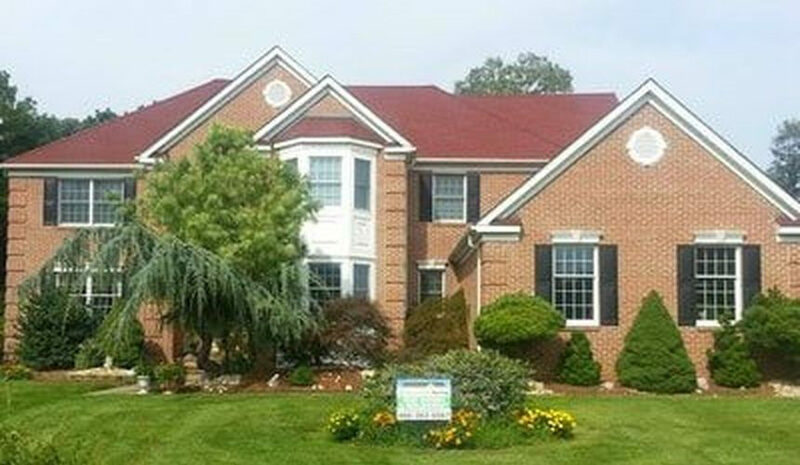 For Tinton Falls roofing & exterior contracting in the 07724 section of NJ call Green Apple.